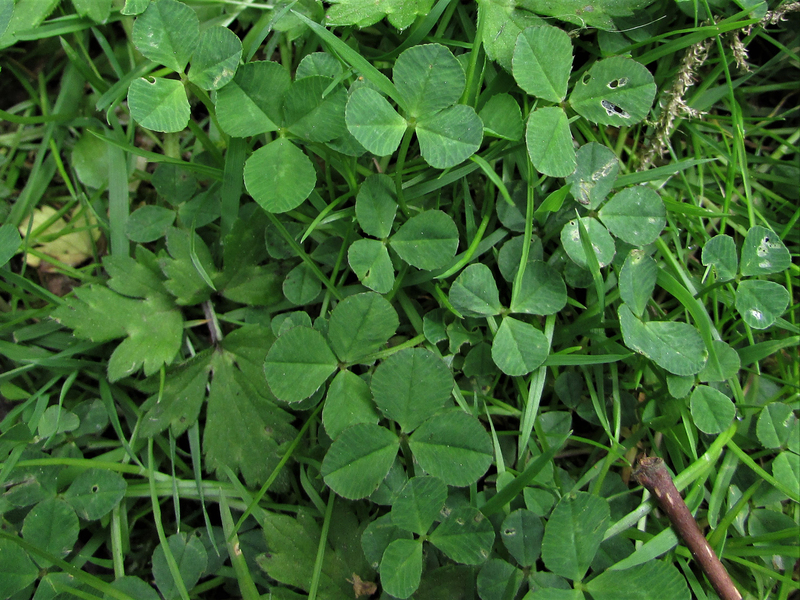 Clovers, Trefoil, Red Clover, Hares Tail Clover, Dutch Clover, Swedish Clover, Hop Trefoil, Meadow Clover, Trifolium. 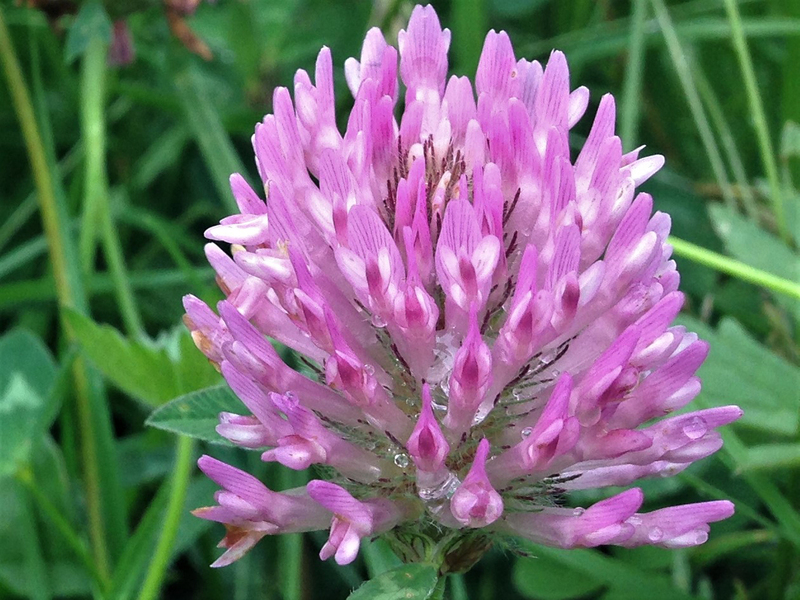 Pink clover flowers have the best taste. 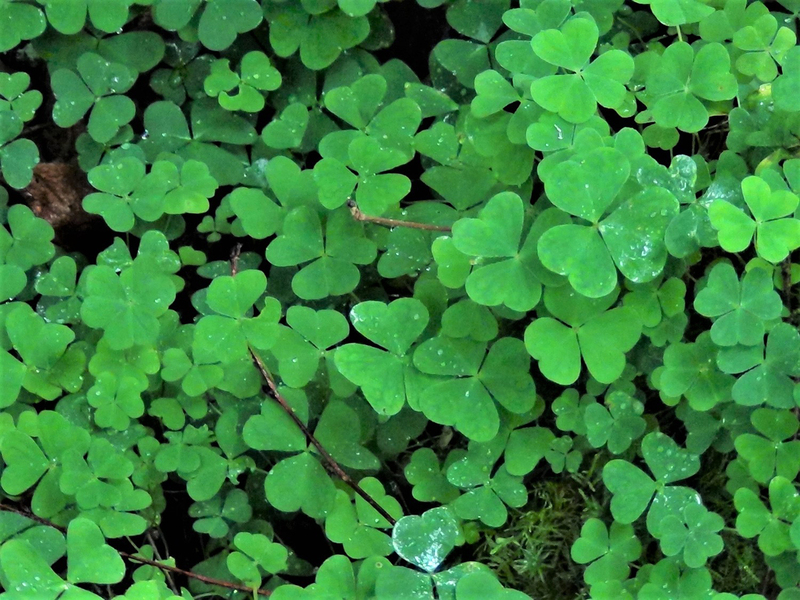 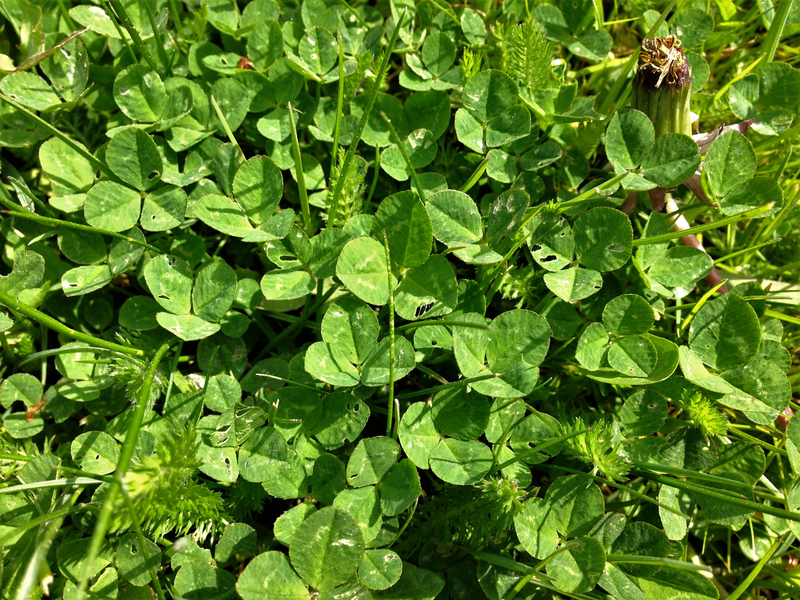 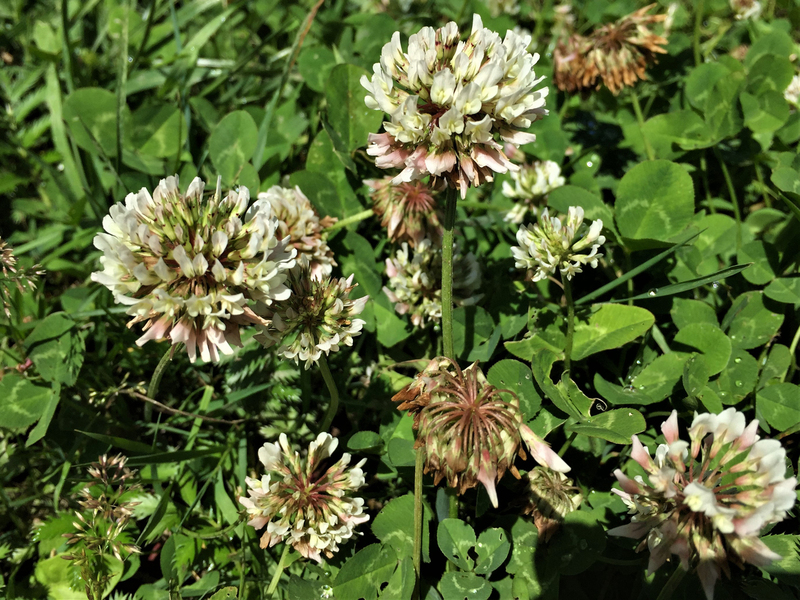 Clover is very common but the four leaved clover is fairly rare and is considered lucky when found although the record for number of leaves is fifty six. 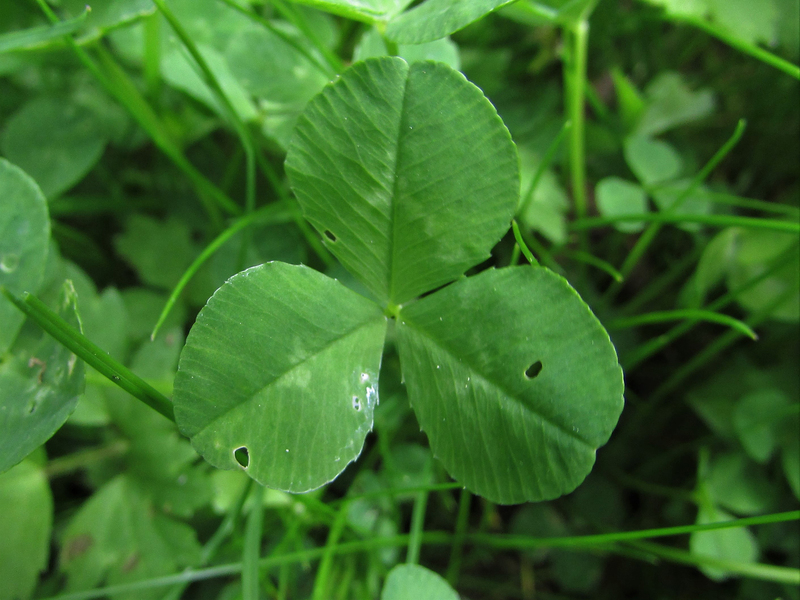 The leaves are trifoliate, meaning there are three leaves opposing each other on one stem. 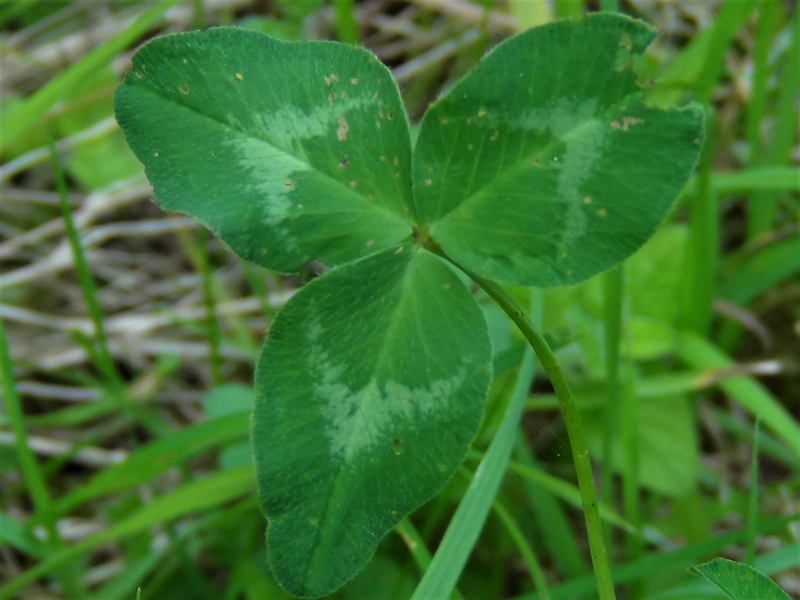 Occasionally four, five or even more leaves can be found but this is rare. 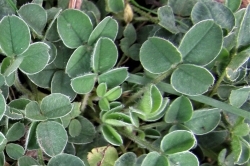 The individual leaves are green, generally oval shaped, sometimes with a point at the end and can show variegation. 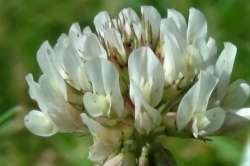 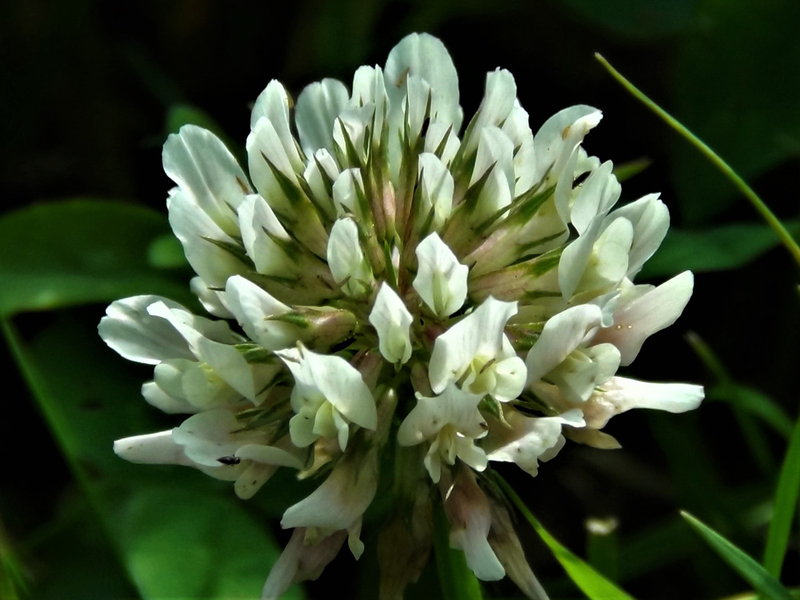 Many clovers have a ‘ball’ of small tubular flowers that are pink, Trifolium medium, red/purple, Trifolium pratence, or white, Trifolium repens, some have yellow flowers similar to hops hence the Hop Trefoil, Trifolium campestre and there are few others and hybrids within the species. 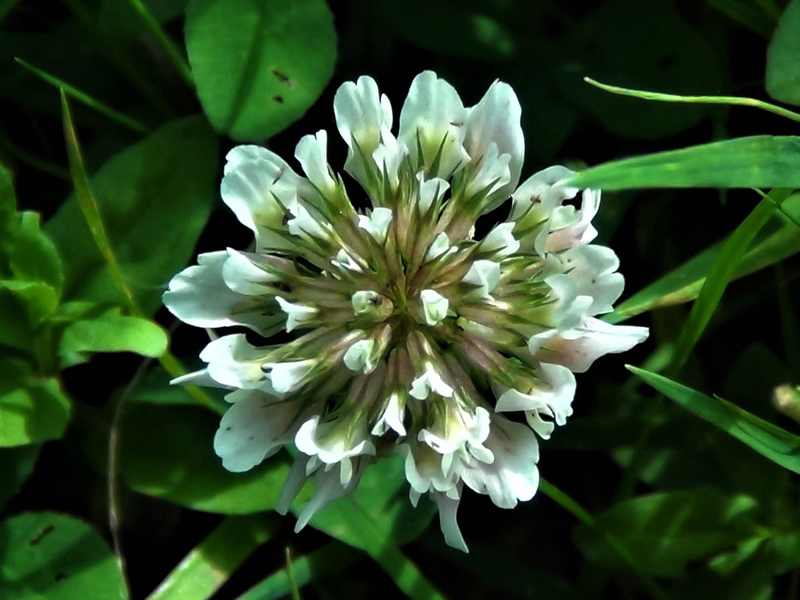 The tiny seeds or ‘peas’ are found at the base of the flowers. 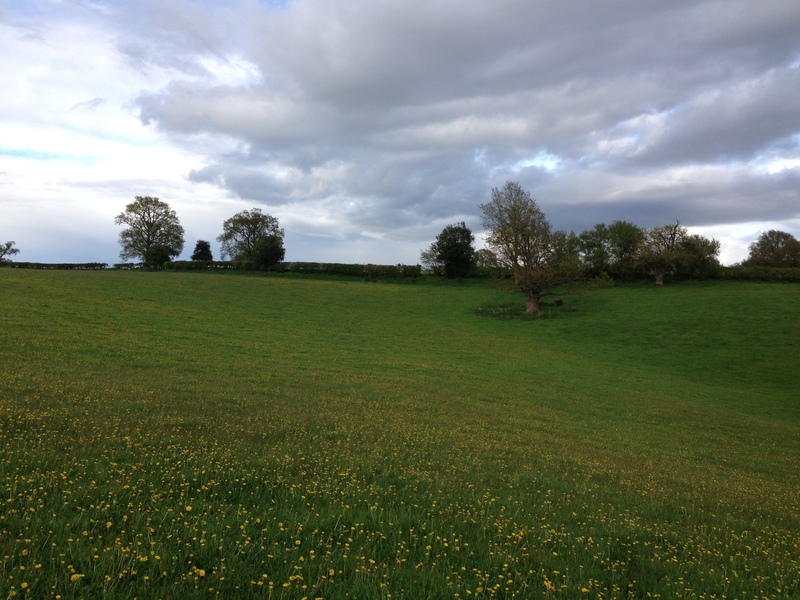 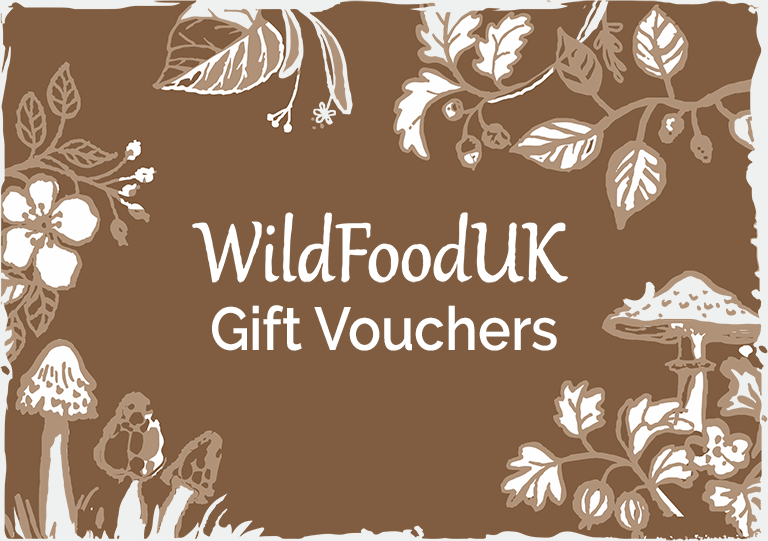 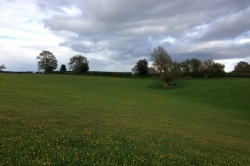 Grasslands including gardens, verges, pastures, fields, parks and waste ground. 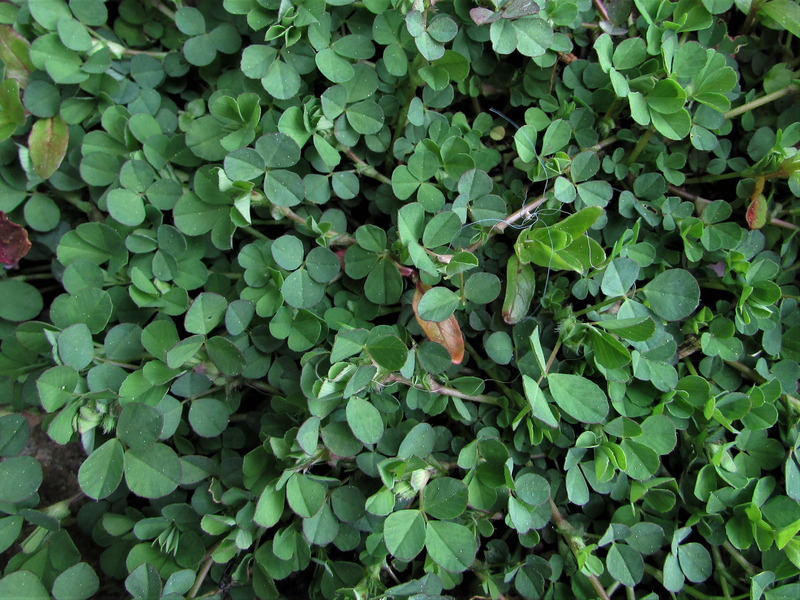 Possibly Wood Sorrel, Oxalis acetosella, pictured but this has heart shaped leaves and is much tastier than Clover. 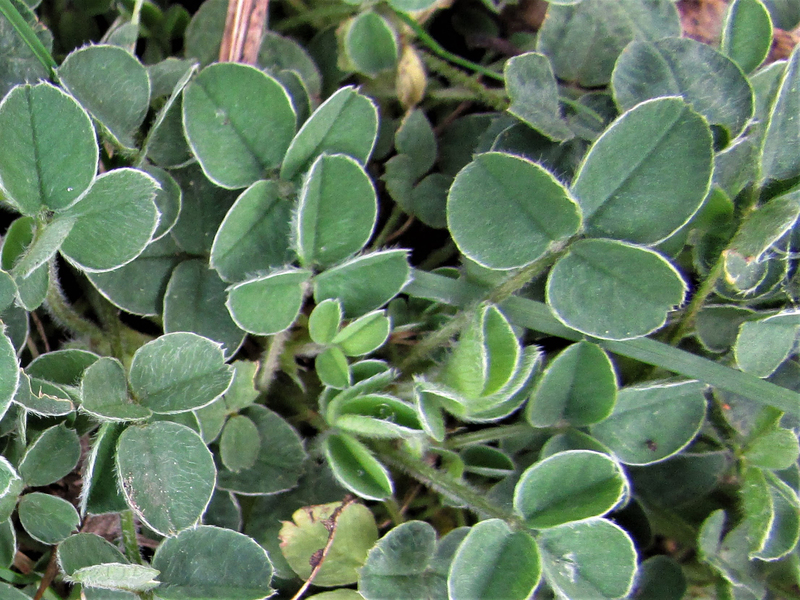 The leaves have a grassy taste, the seeds taste like peas and the flowers, depending when they are picked can be quite sweet. 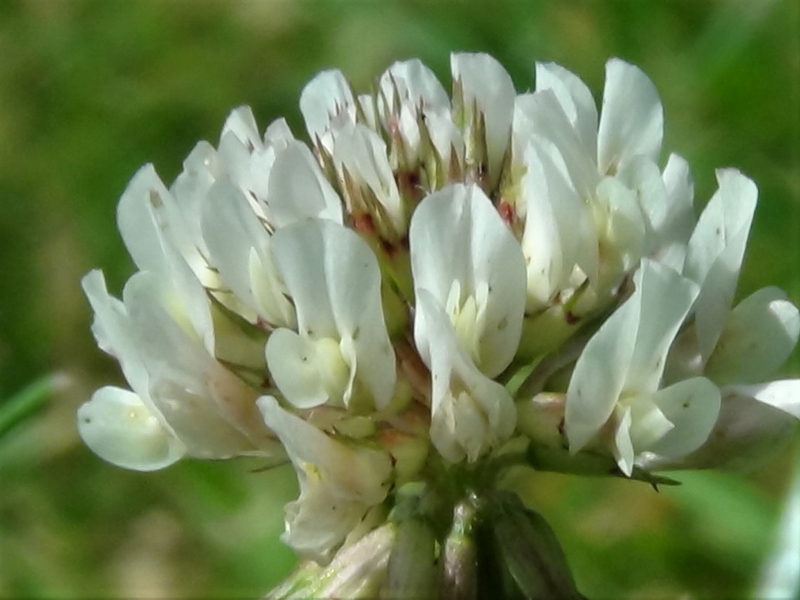 The flowers taste best on a sunny day if you have beaten the bees to them and are great in salads. 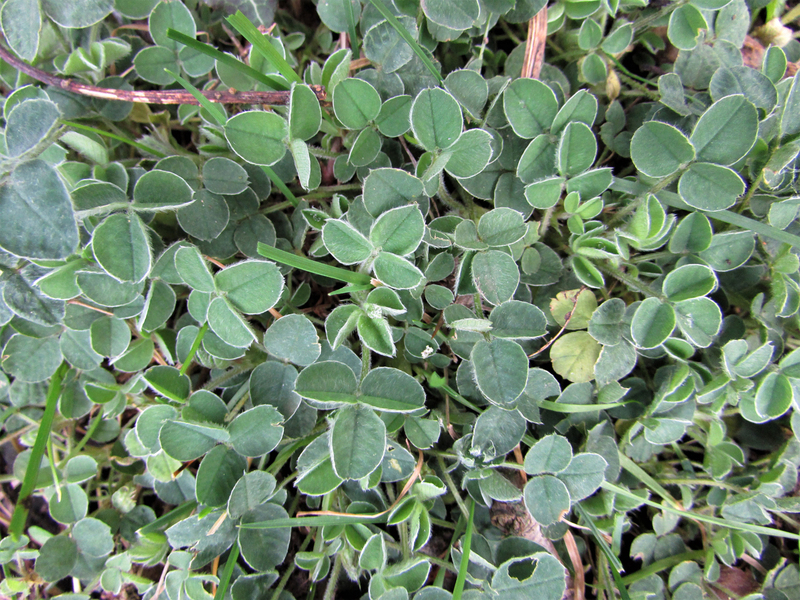 The peas have a good taste but you would expend more energy on collecting them than you would gain eating them. 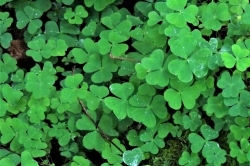 The leaves are edible but too many, which isn’t that much, causes bloating. 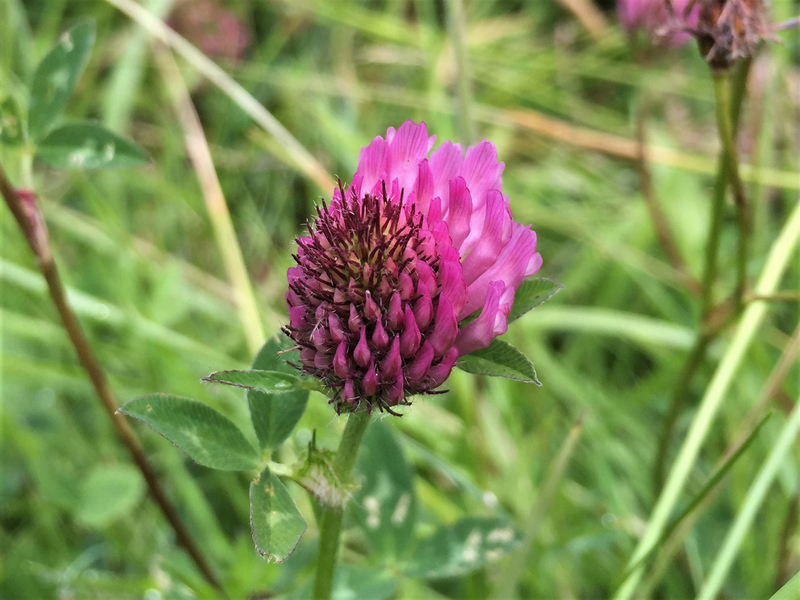 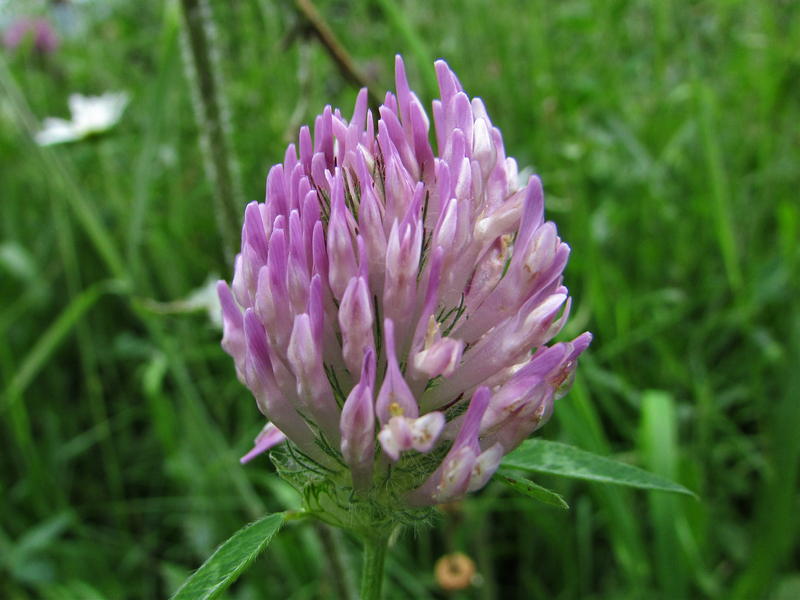 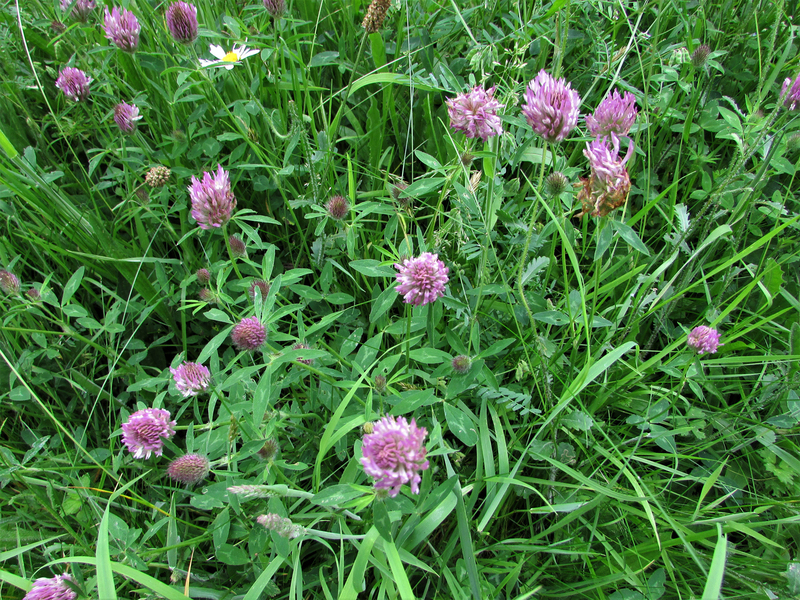 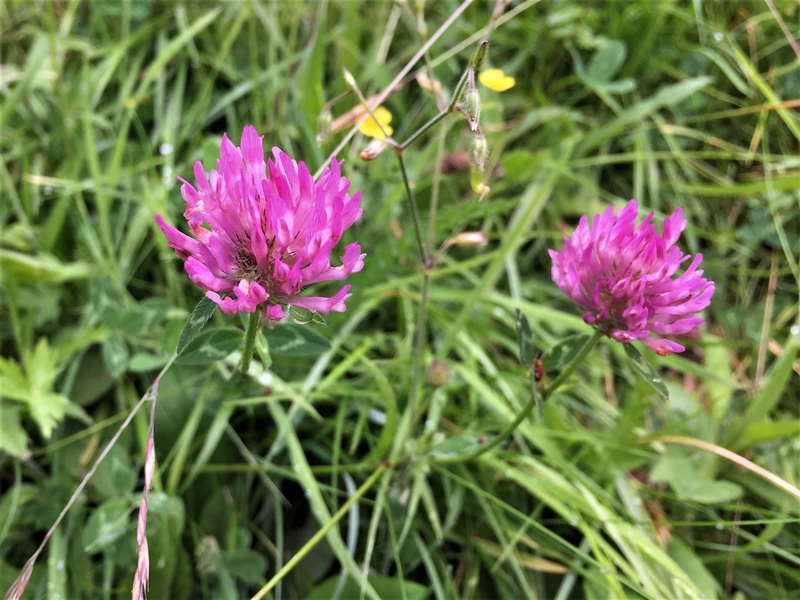 Clover has been used in an attempt to treat cancers, psoriasis, osteoporosis, symptoms of the menopause and cardiovascular problems but research into the isoflavones, estrogen like chemicals, suggests that it might not be as safe as once thought, the research is ongoing. 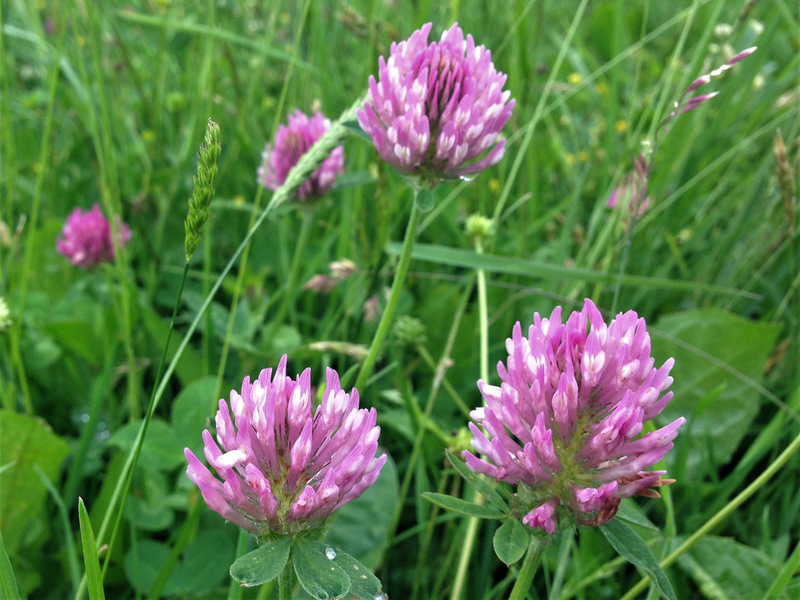 Clover is good at ‘fixing’ nitrogen in the soil and also makes a good compost so is of importance to farmers and gardeners alike.